Planning ahead for family, food, & fun in the Summertime! 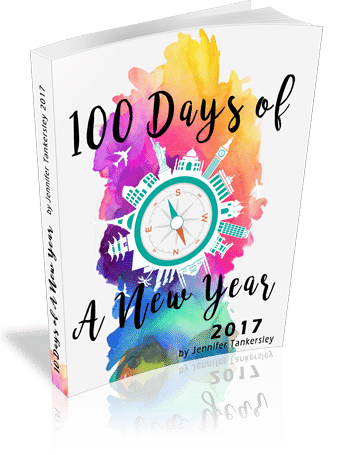 The 100 Days of Summertime 2016 eBook is a journey that begins just before Memorial Day, and leads you day-by-day through the best parts of summertime right up to September (exactly 100 days). It includes a workbook containing 37 downloadable lists from ListPlanIt.com for end-of-school planning, summer camp, family vacations, party planning/entertaining, back to school and more! 100 Days of Summertime Has Begun! 100 Days of Summertime 2013 eBook Coming Soon!